Profact International is a leading disc and digital solution provider for the information, entertainment and education industries offering CD and DVD replication services and physical supply chain solutions for the Benelux, France, United Kingdom and Germany. Profact International perfect location in the logistical heart of Europe close to 2 large airports and the harbours of Rotterdam combined with our high quality standards (ISO9001), a efficient production processes and a no-nonsense Dutch approach, makes Profact International the fastest CD and DVD replicator in Northern Europe. If any mistake is fatal and every minute counts, you need someone to rely on. Profact International is the only CD and DVD replicator in Europe, offering a special ‘I-need-speed’ service. On top of our standard fast delivery time, this service provides an incredibly fast delivery which gives you less stress and a good night’s sleep. Our print suppliers offers an uncompromising sense of quality and innovatove technology at the highest level. Their outstanding products will impress and surprise you every day. Our replication facility already exists for more then 20 years. Our professional team is dedicated, committed, professional and multilingual (Dutch, German, English and French). We provide fulfilment services in the production and distribution sectors. 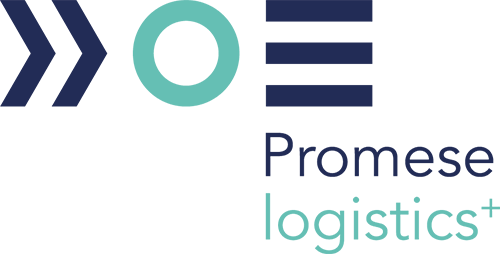 The efficient coordination of material and information flows ensuring your products arrive safely, promptly and fast at any destination in Europe and beyond. Our quality management system is based on ISO9001. Our succes is based on the quality of the producs and the services we provide. This is the reason why deadlines have top priority for us. We continuously optimise our processes and workflows at all levels. This is the only way to guarantee superior quality at all times. Profact International holds sustainability and corporate social responsibility (CSR) in high esteem. We work with respect for people, environment and surroundings. Not because we have to, but because we want it! Profact International is ISO 9001 certified since October 1st 2009, a result of which we are proud. The name and style of Kema changed on the 29th of December integrating Kema quality BV in the DEKRA concern. We like to show the social side of our business by contributing to the world around us. That’s why we became business ambassador of Oxfam Novib.